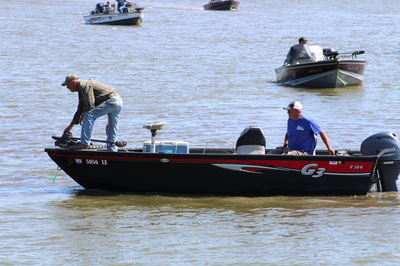 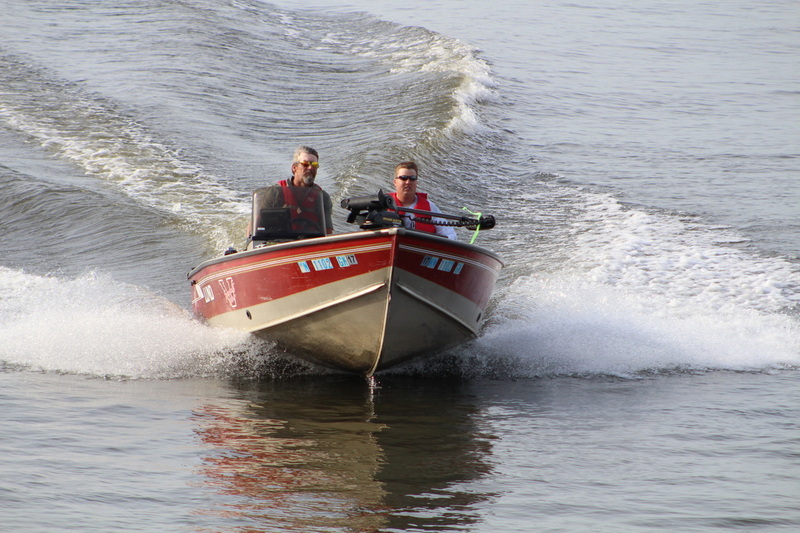 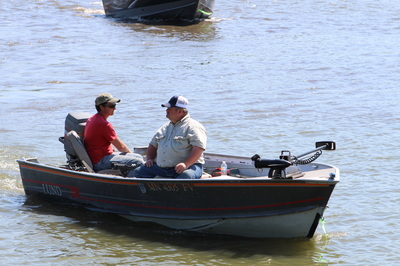 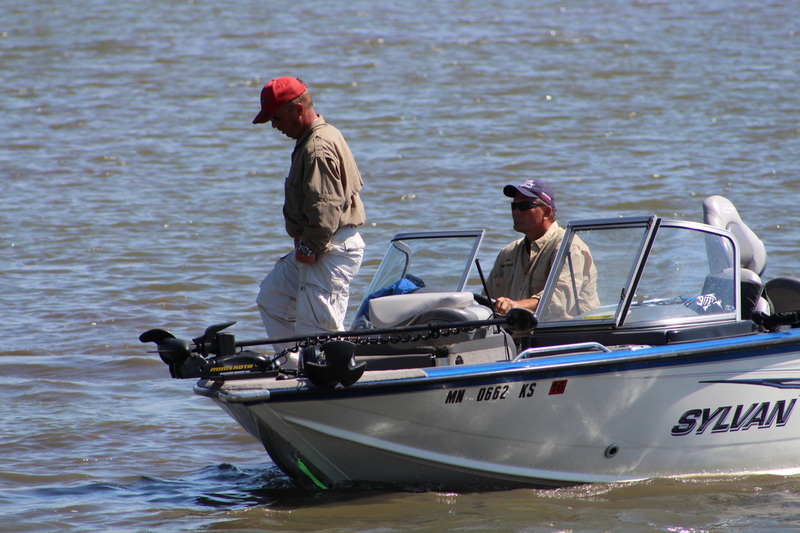 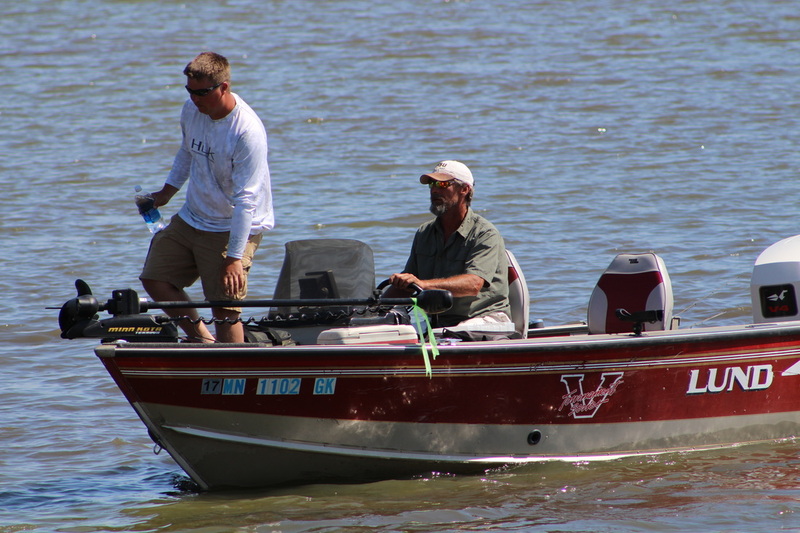 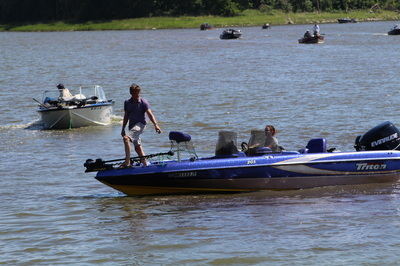 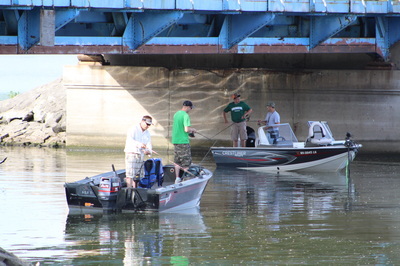 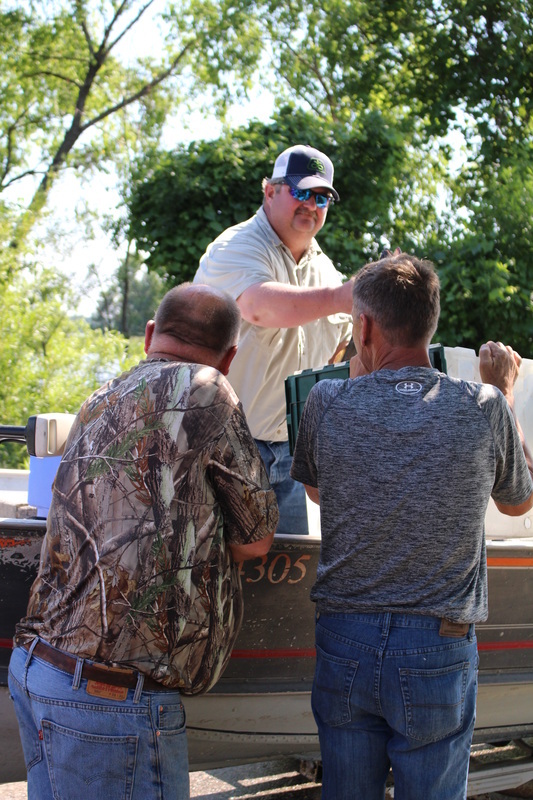 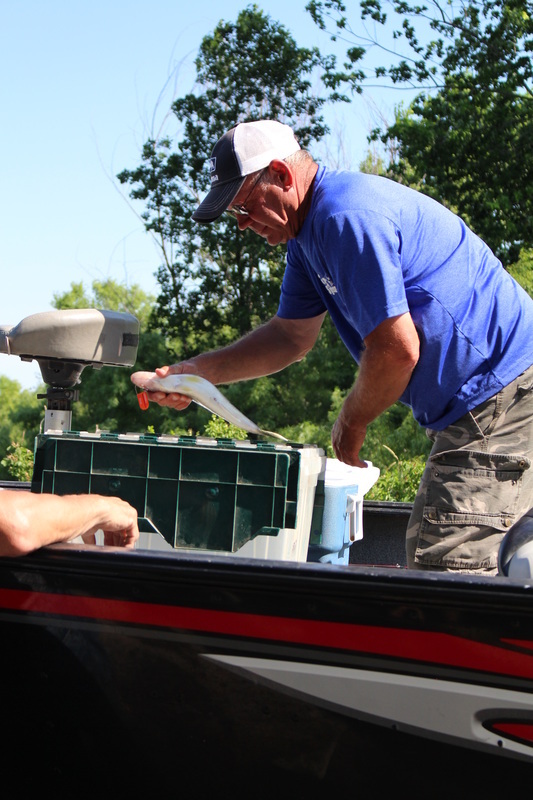 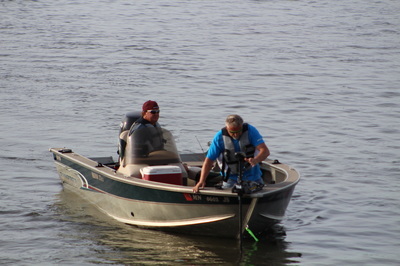 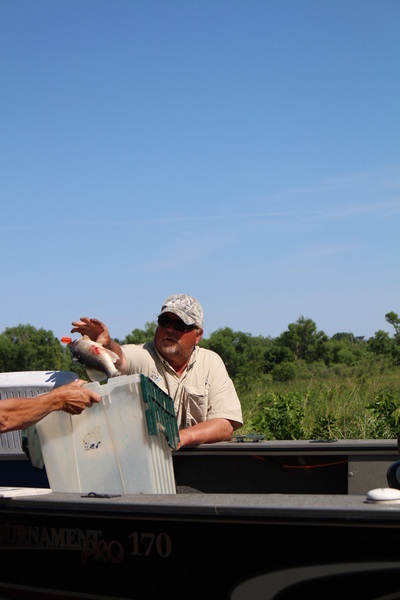 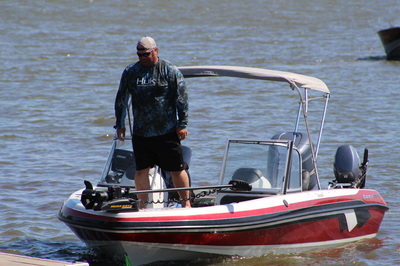 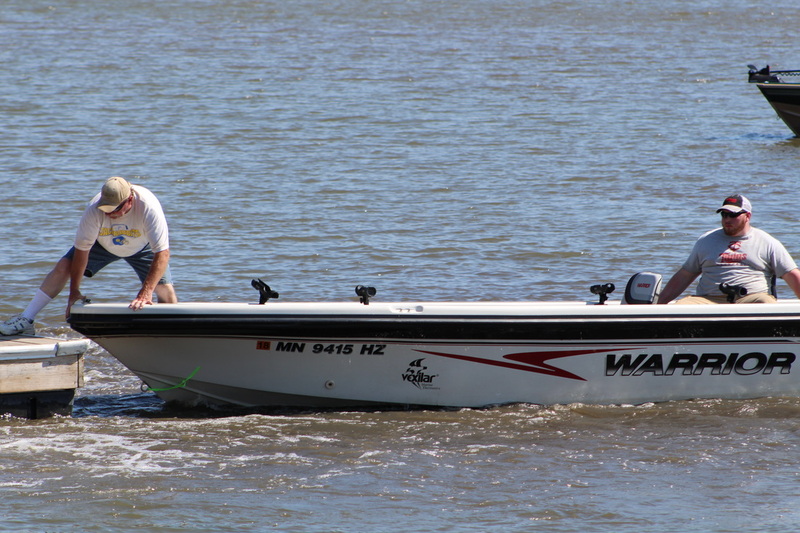 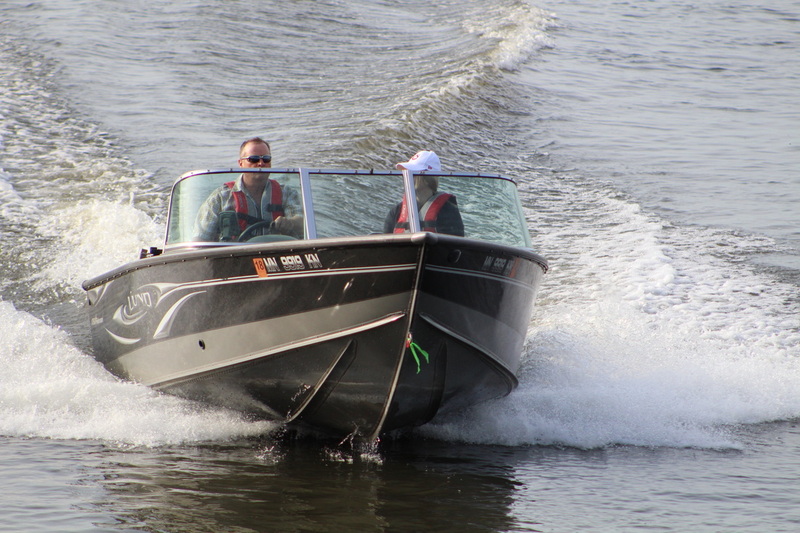 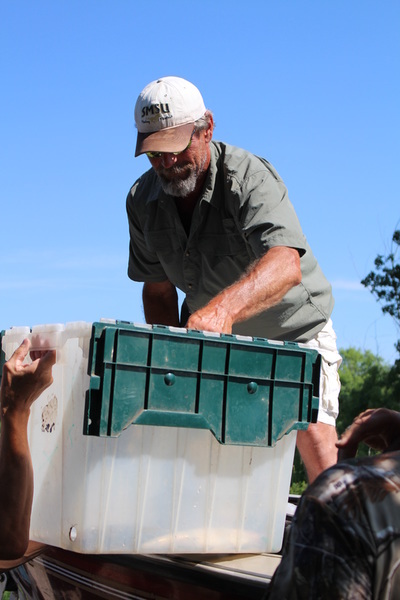 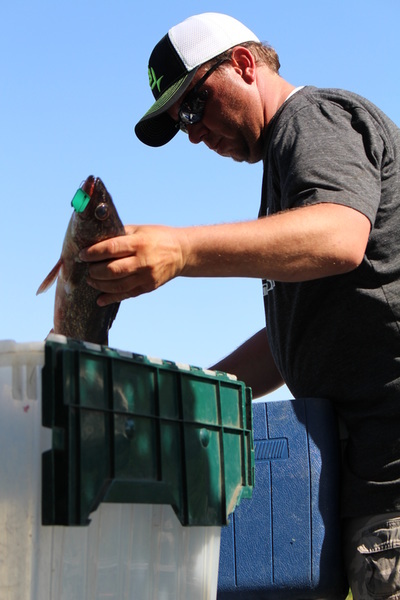 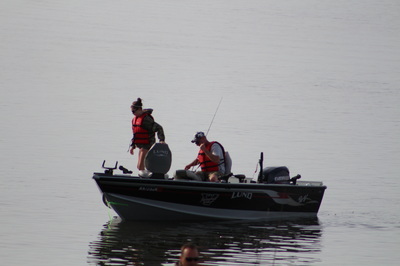 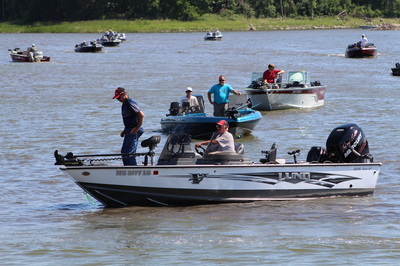 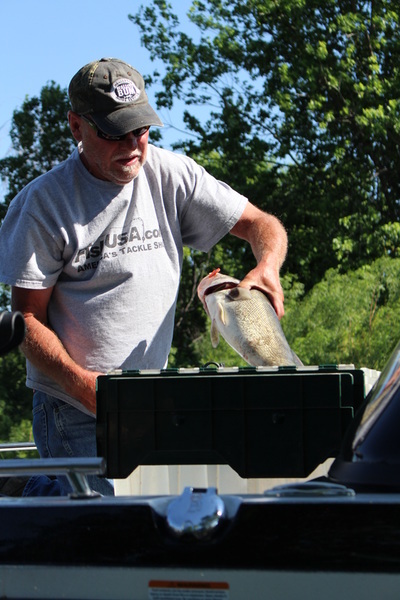 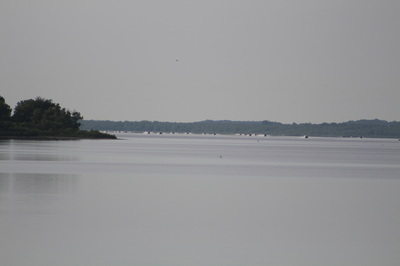 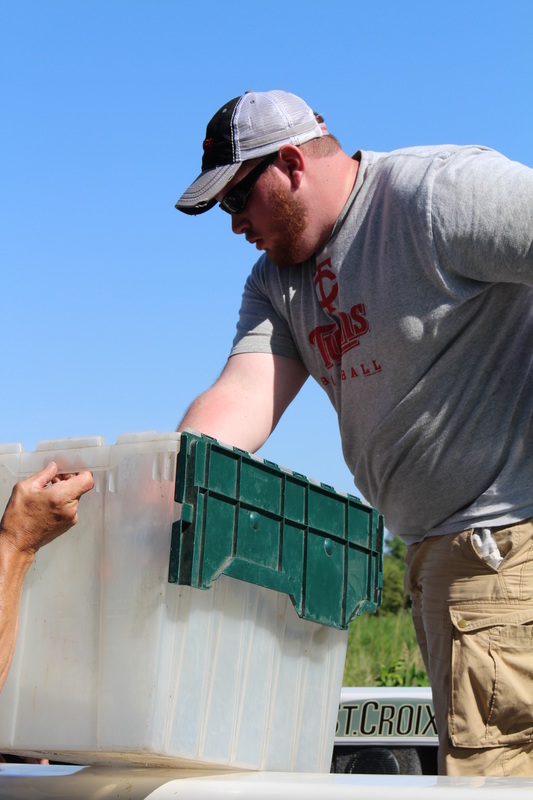 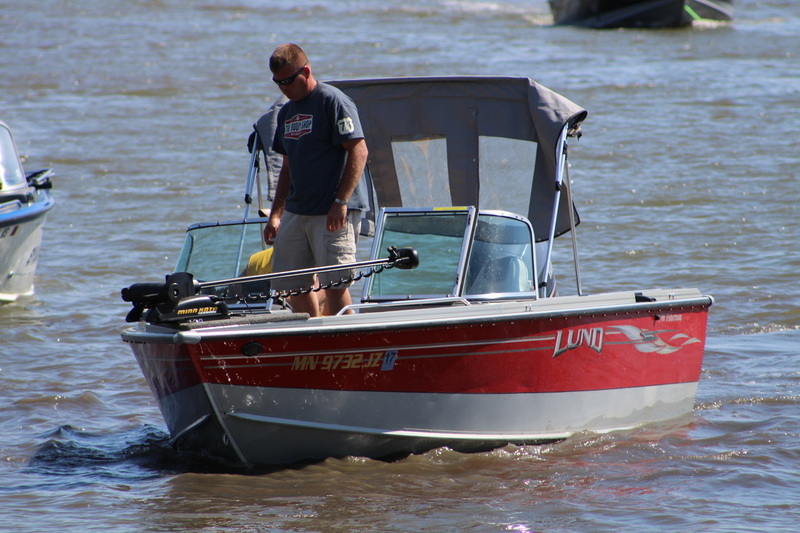 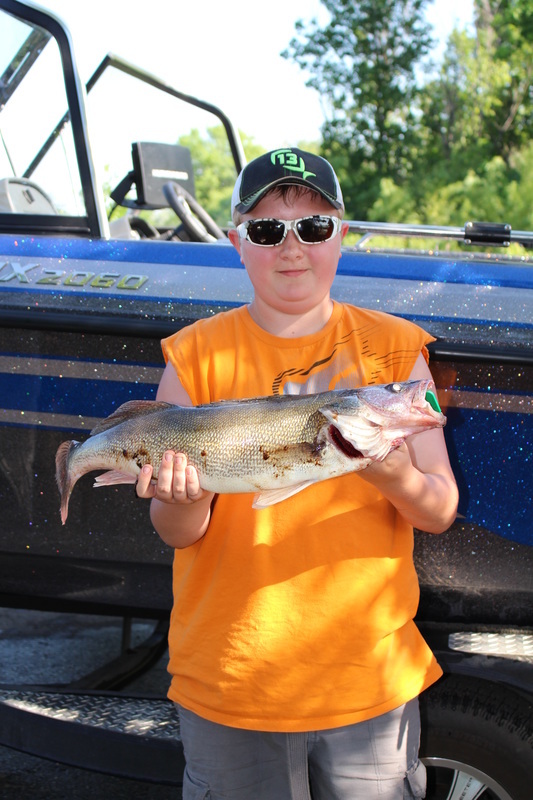 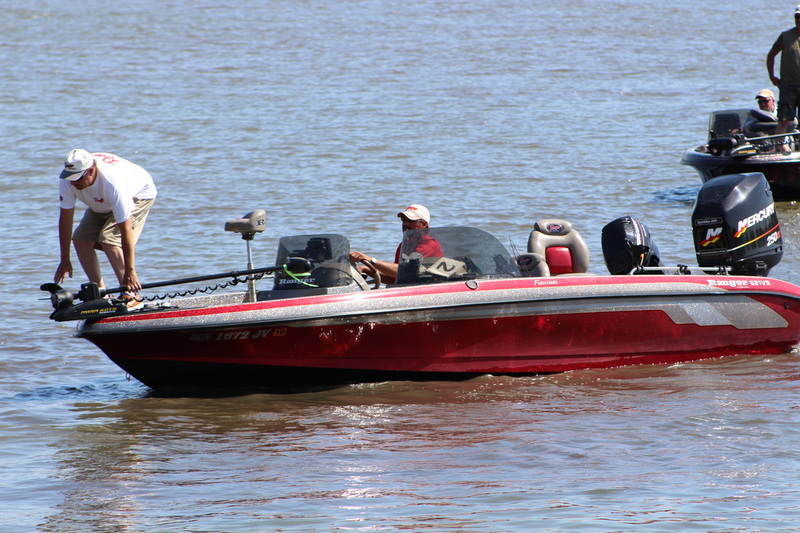 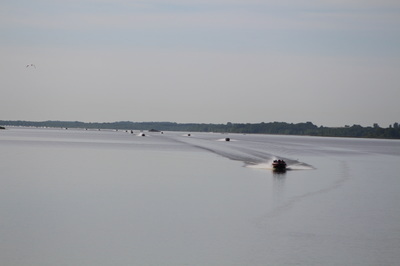 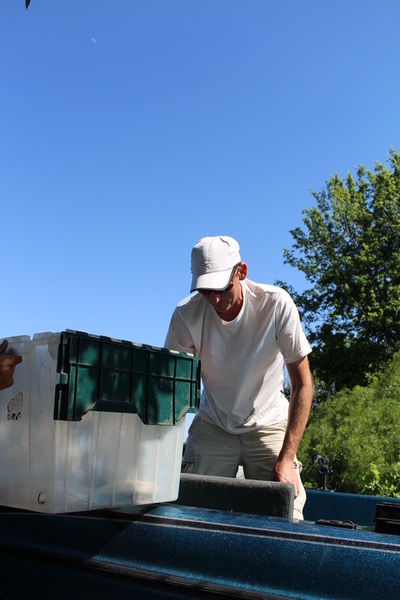 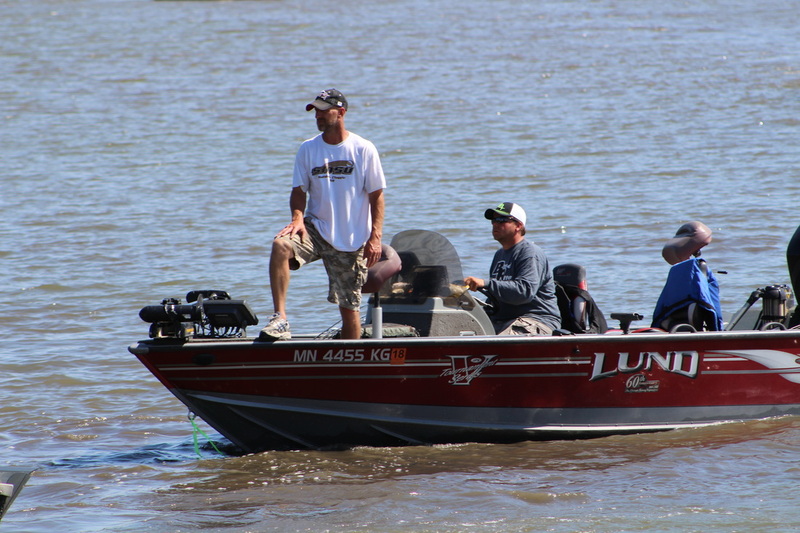 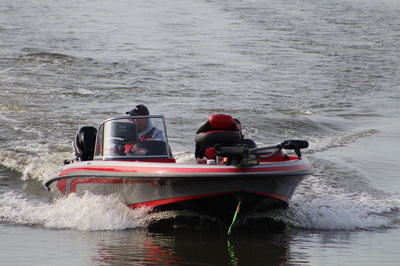 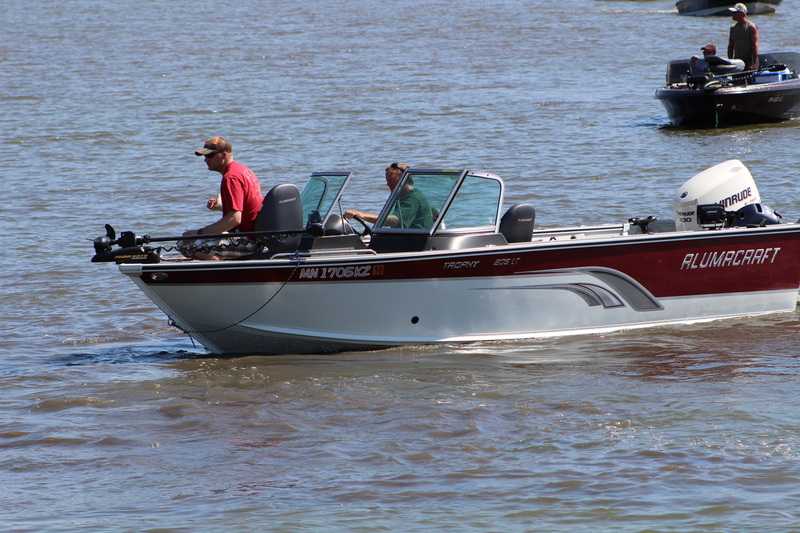 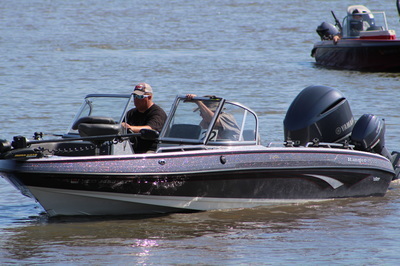 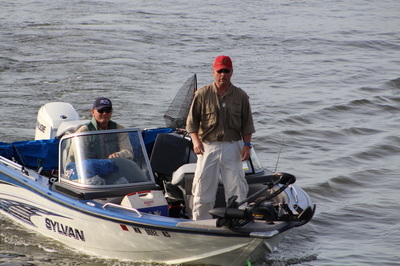 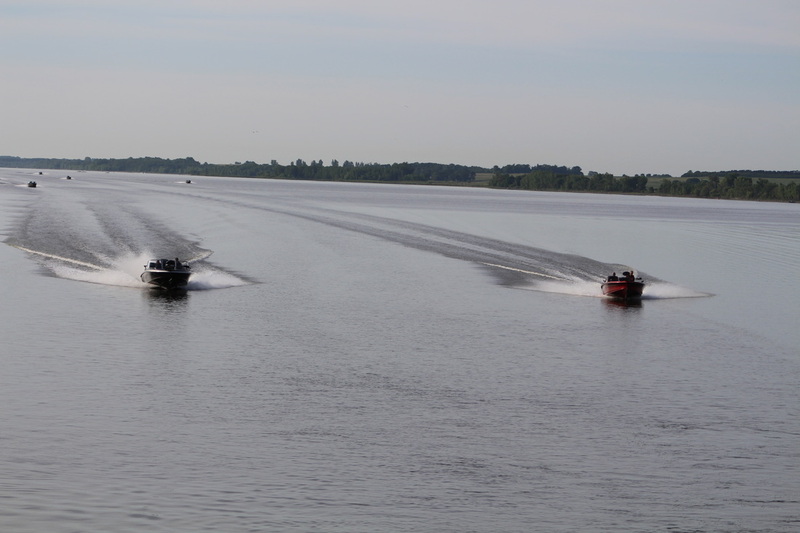 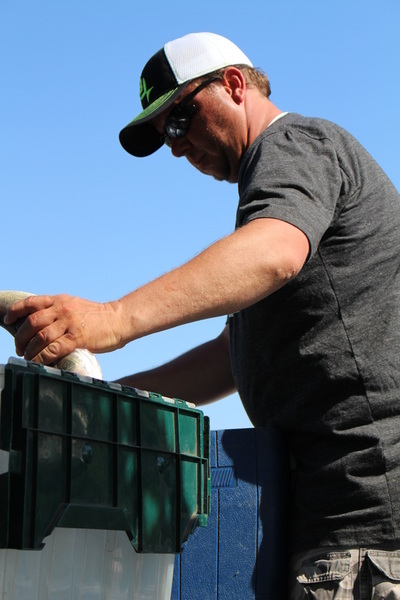 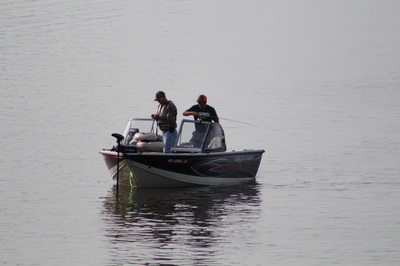 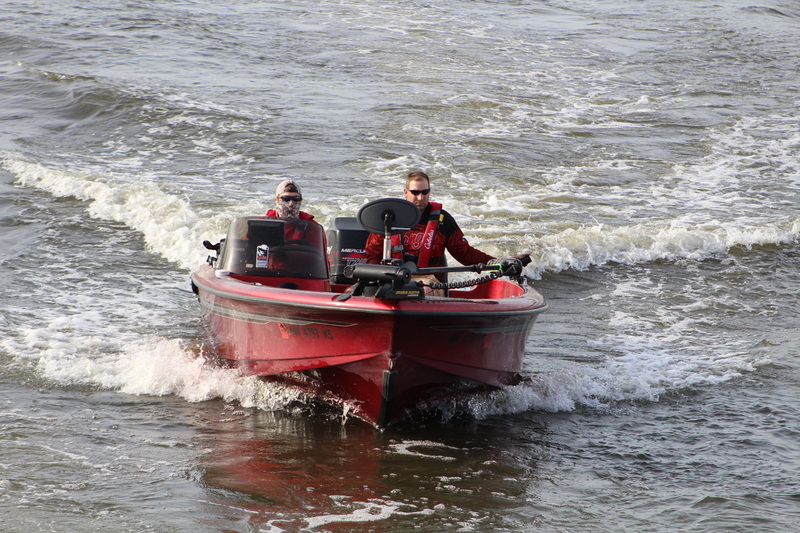 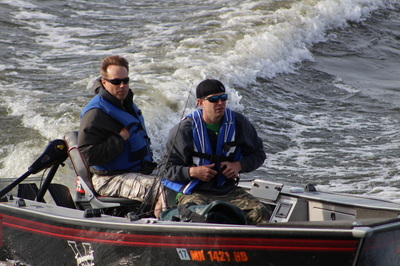 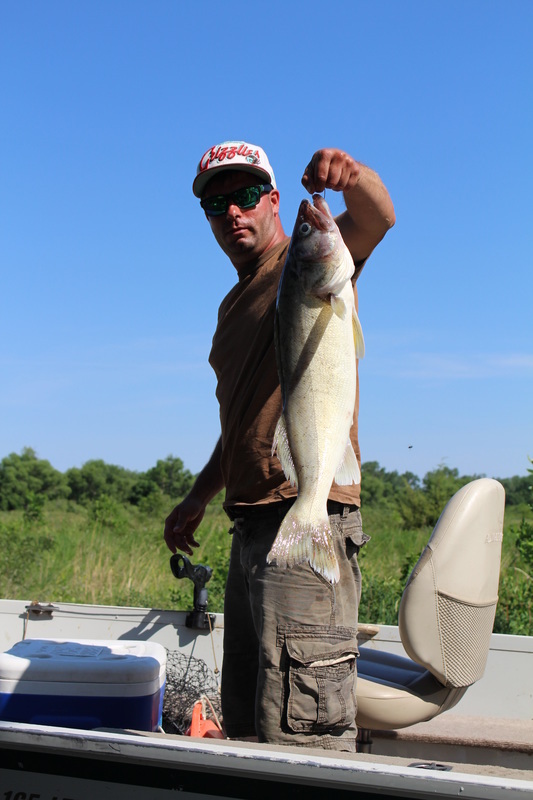 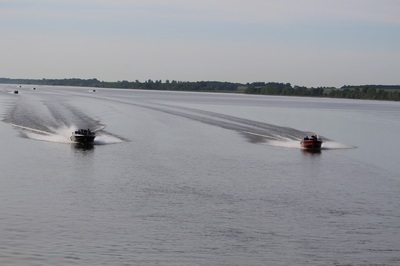 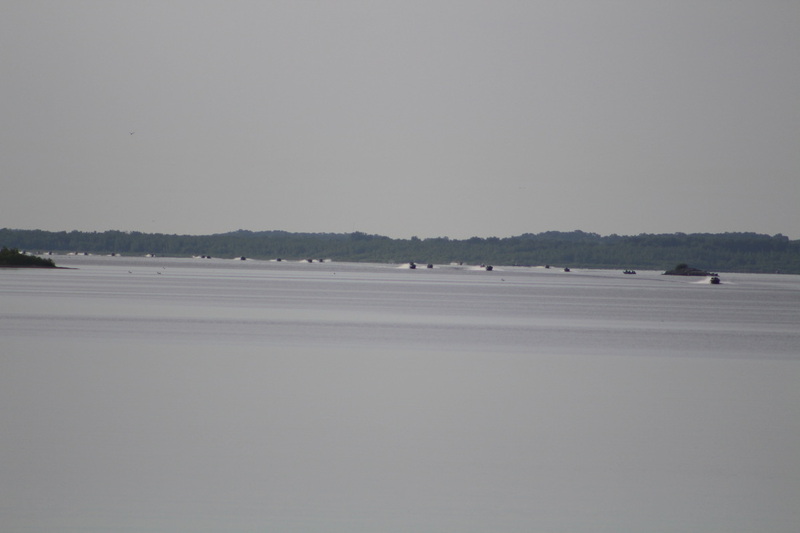 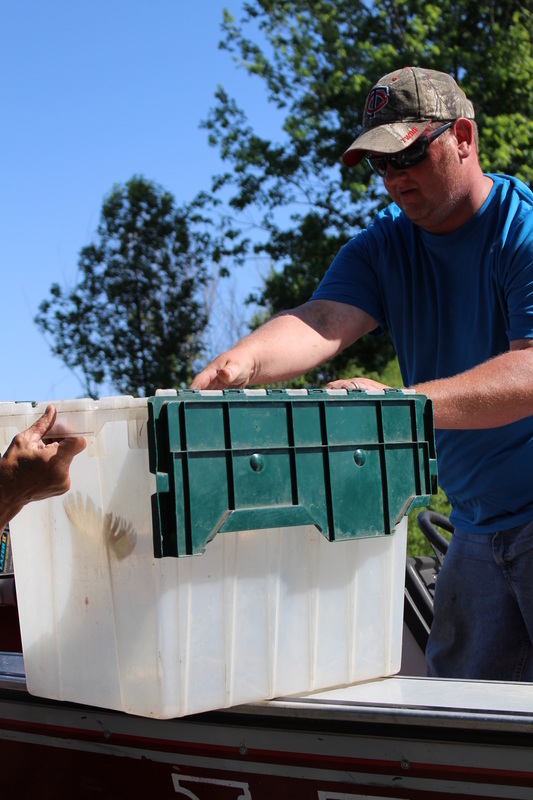 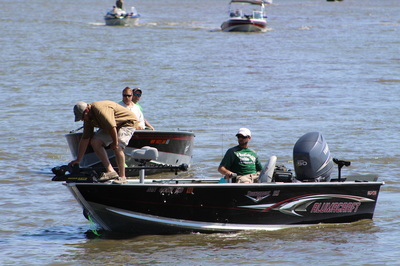 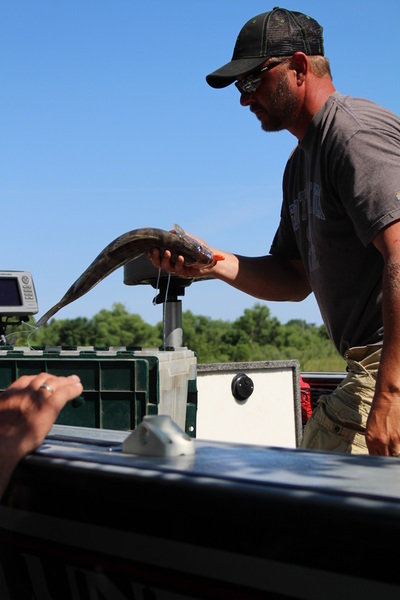 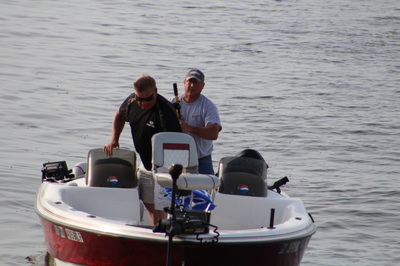 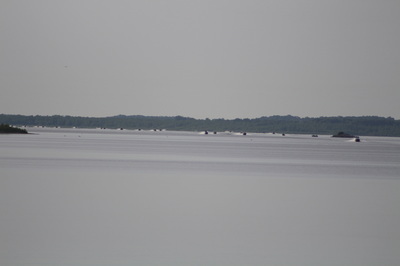 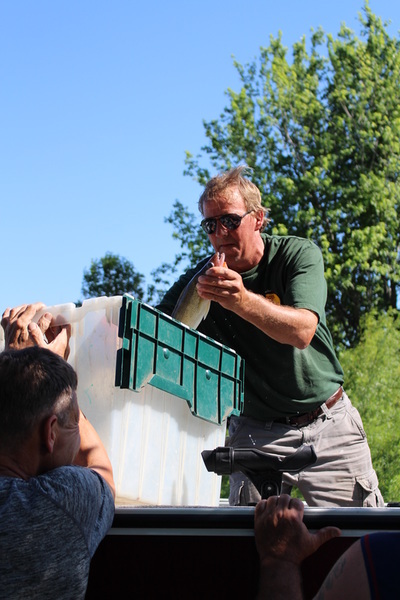 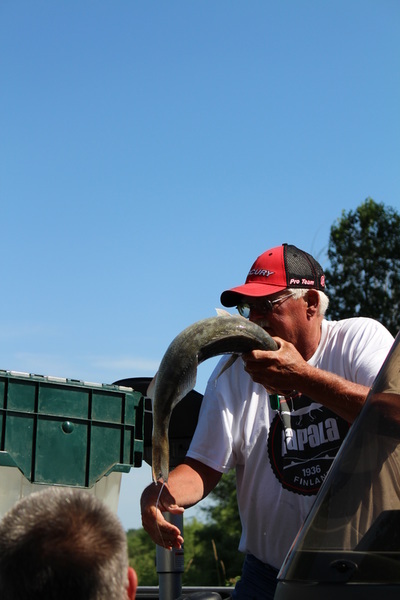 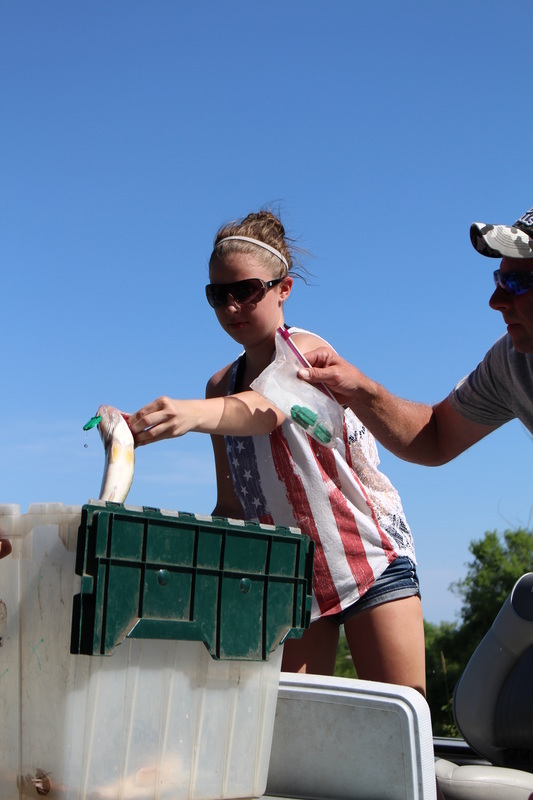 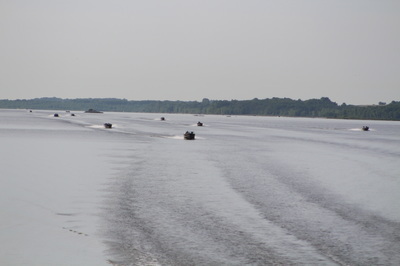 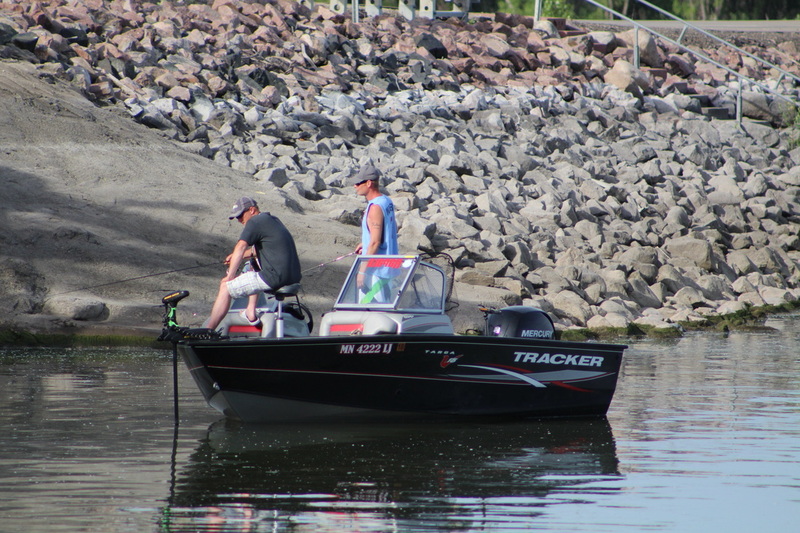 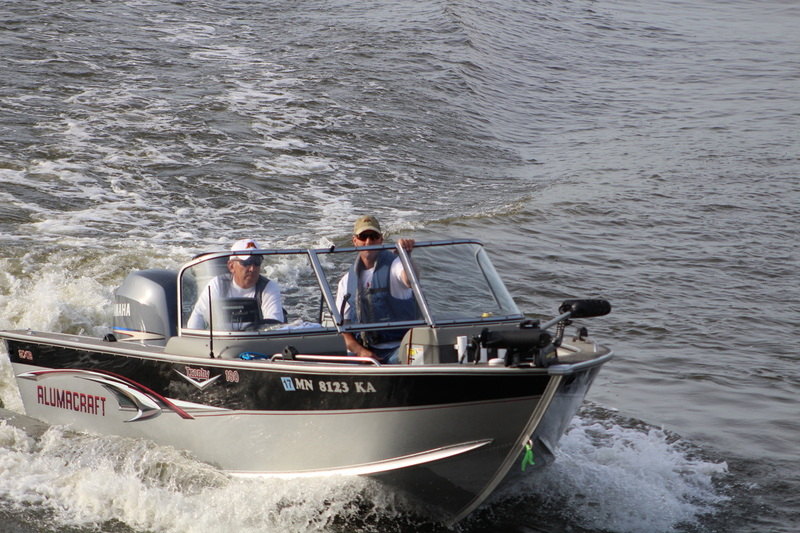 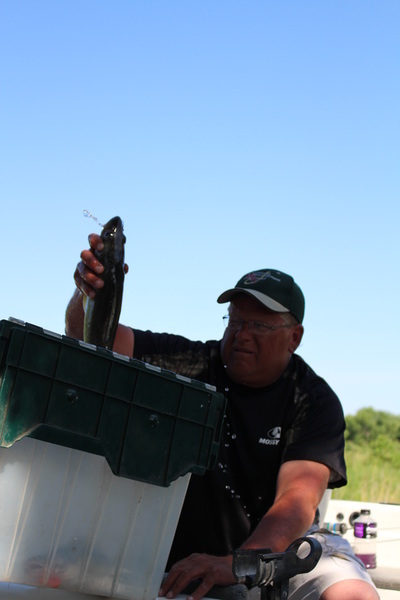 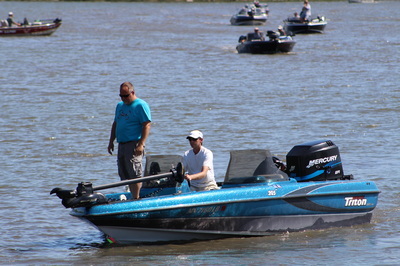 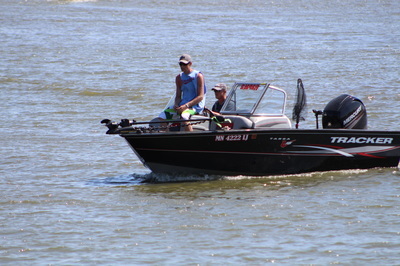 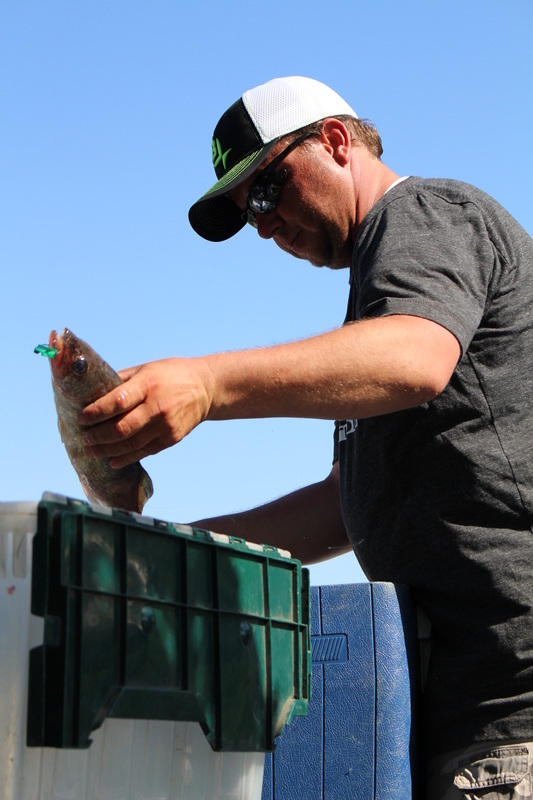 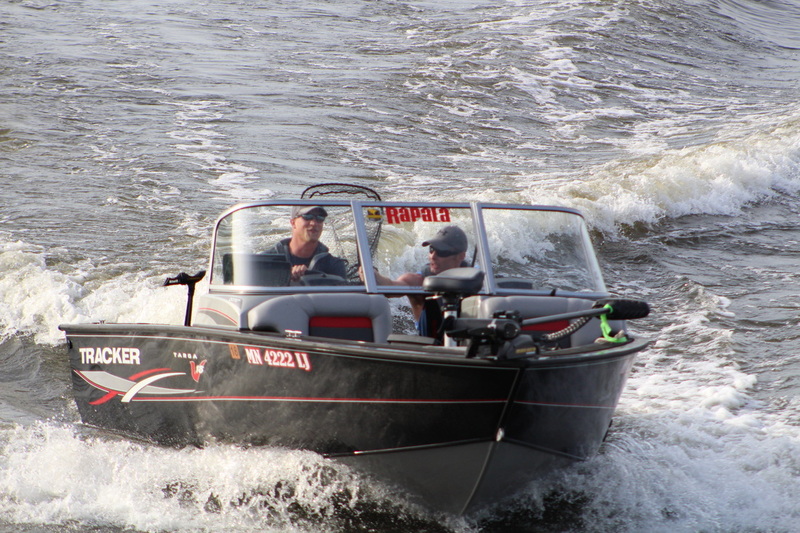 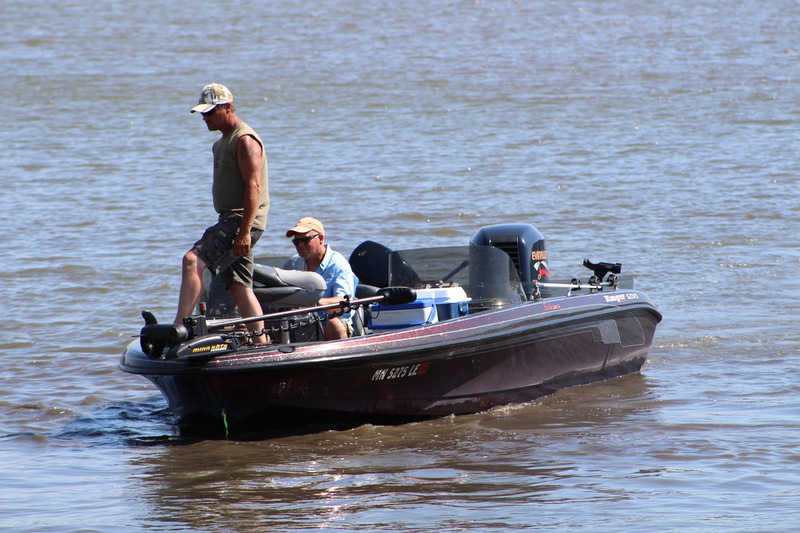 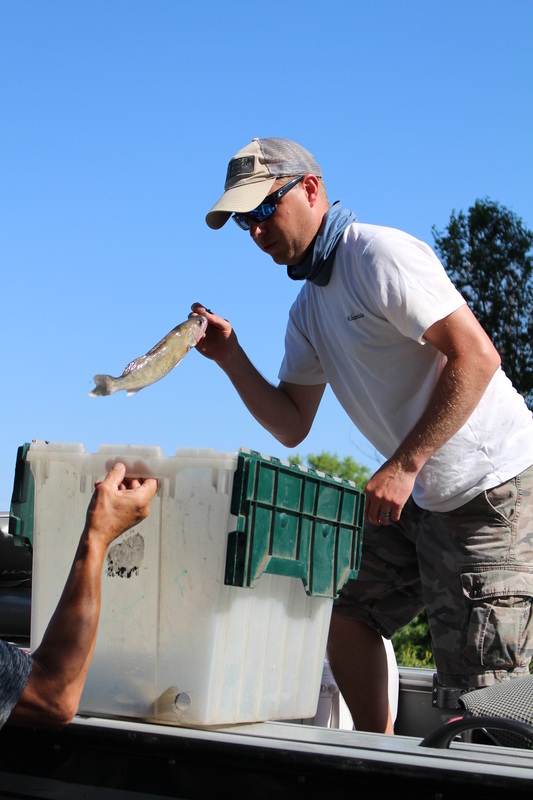 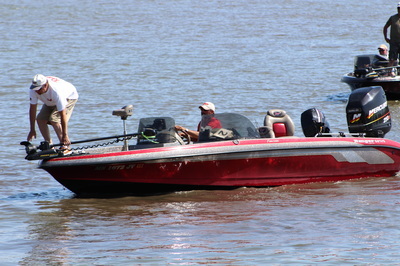 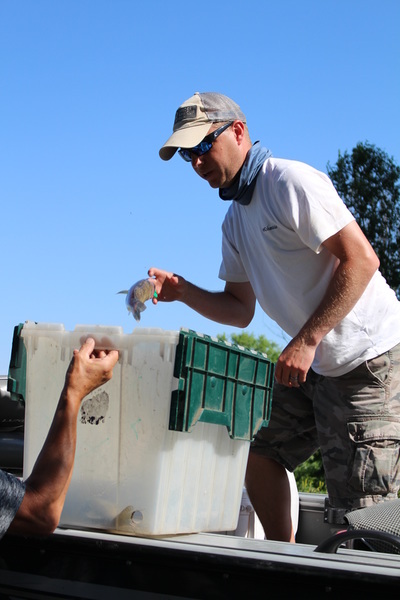 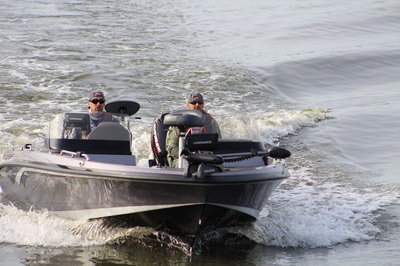 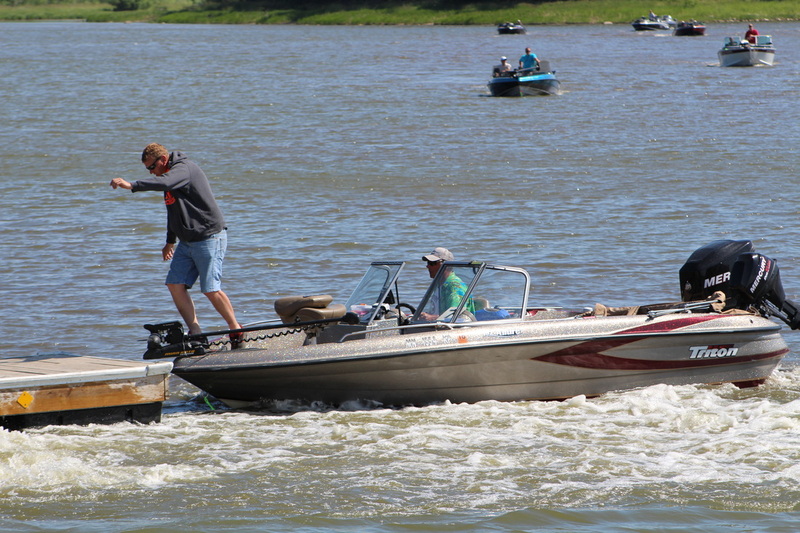 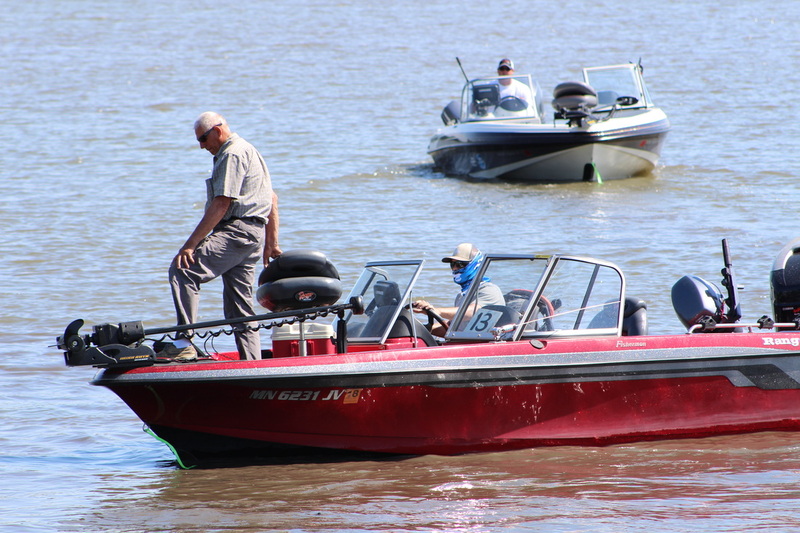 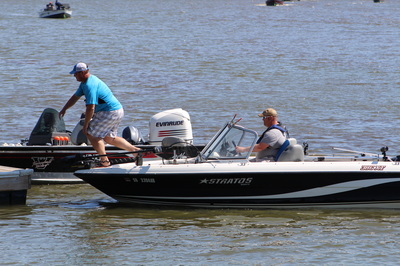 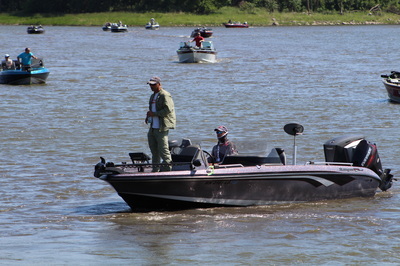 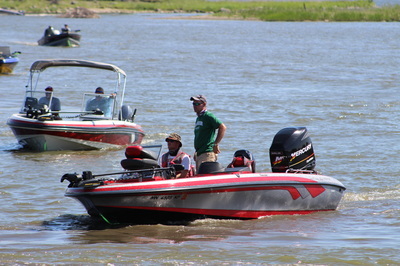 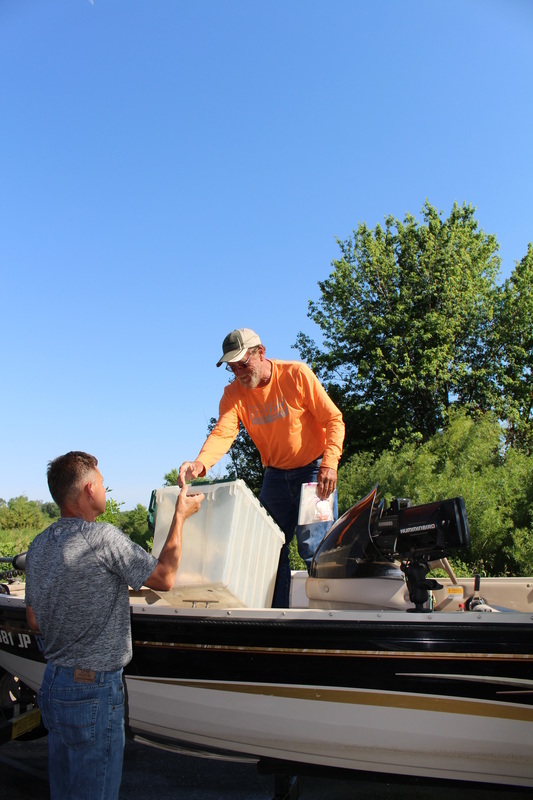 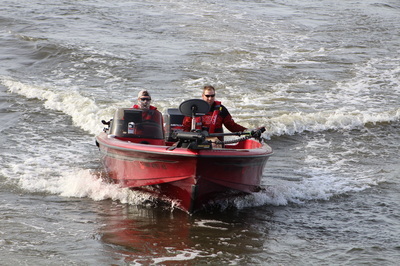 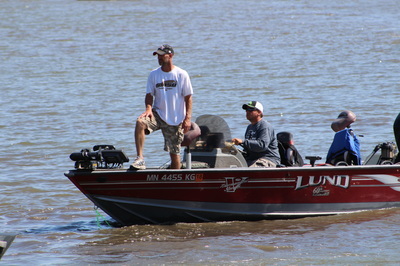 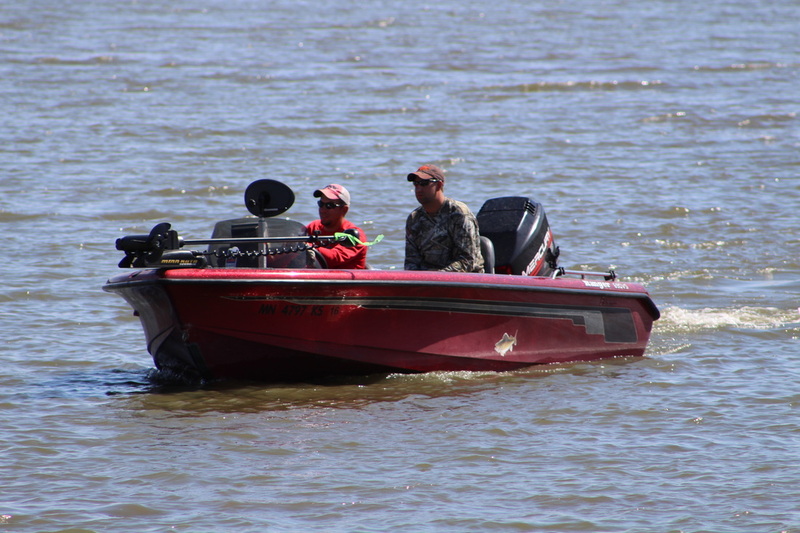 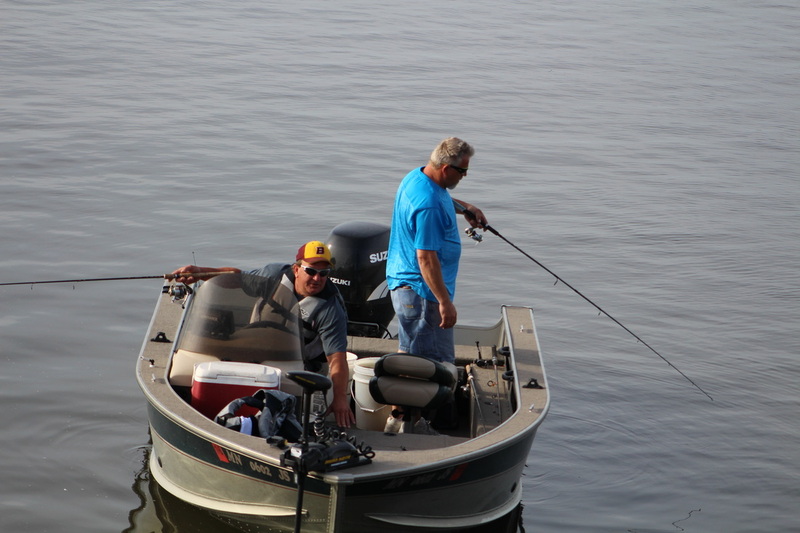 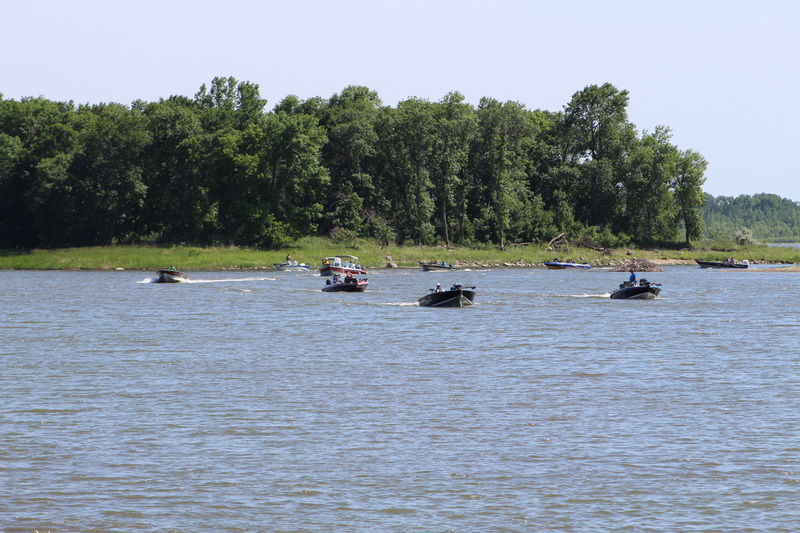 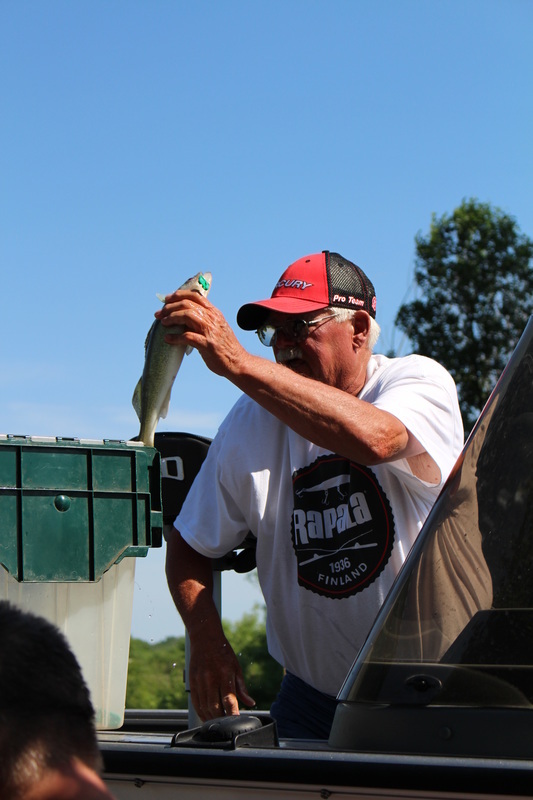 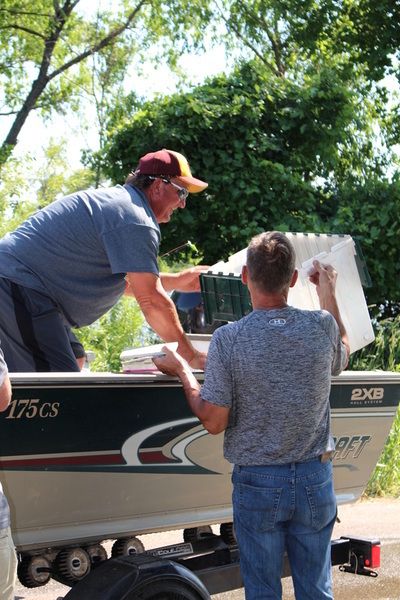 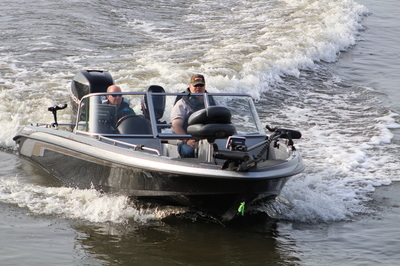 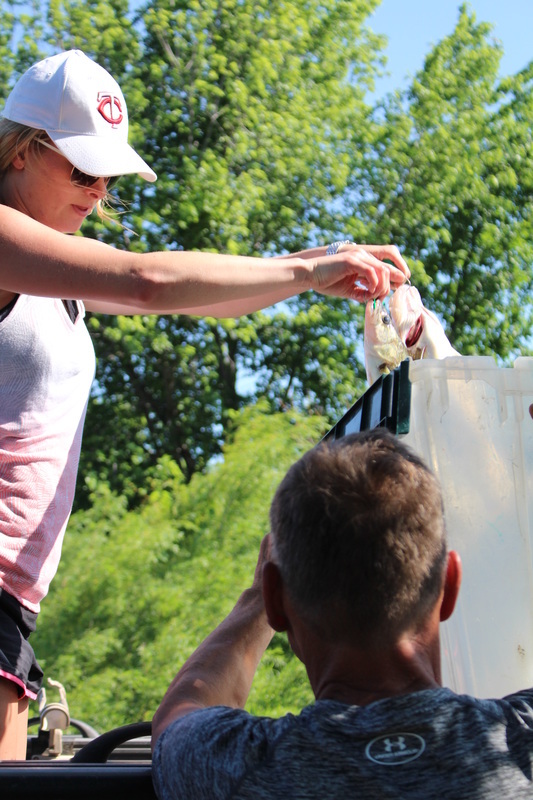 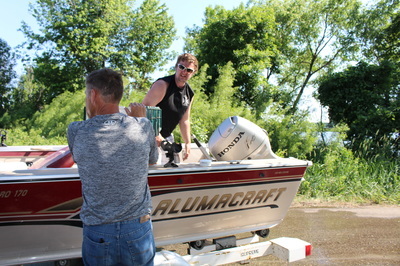 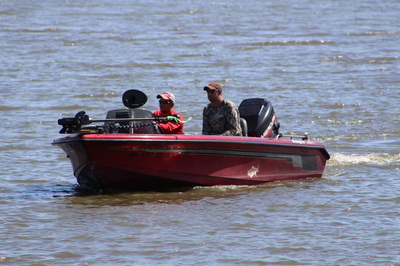 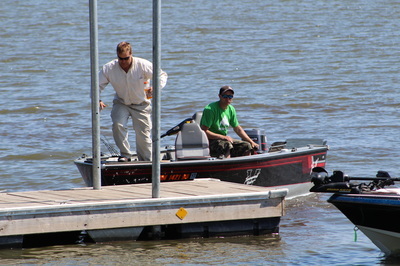 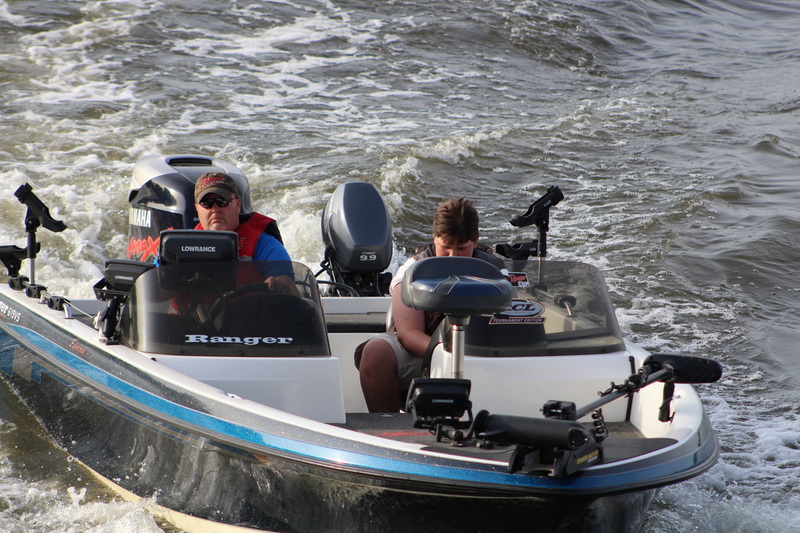 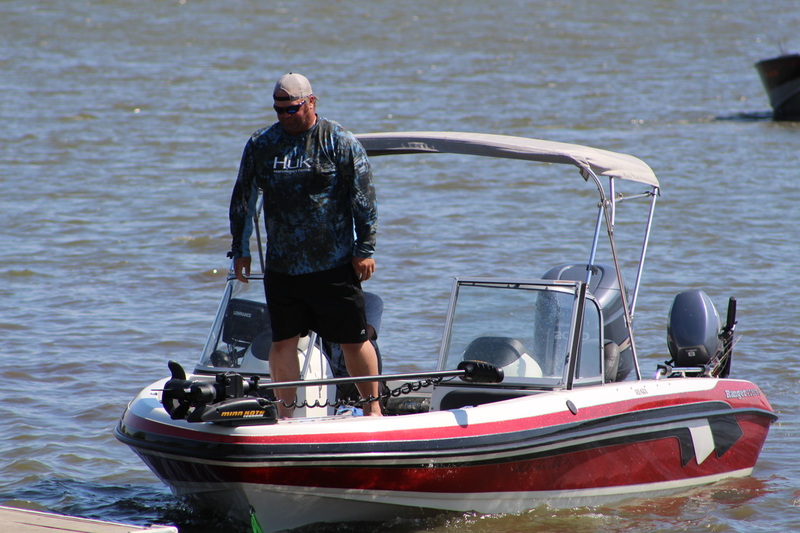 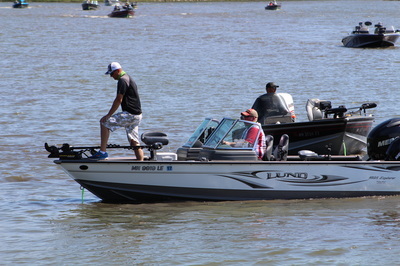 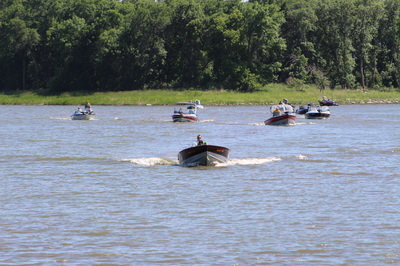 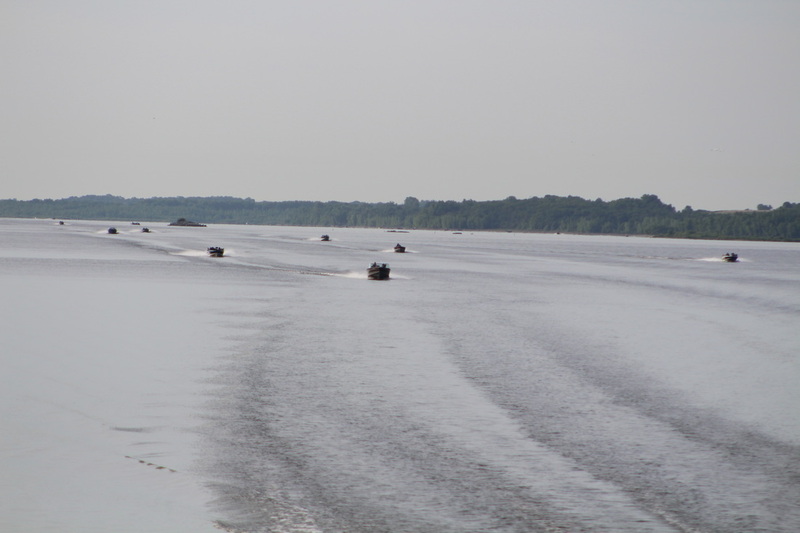 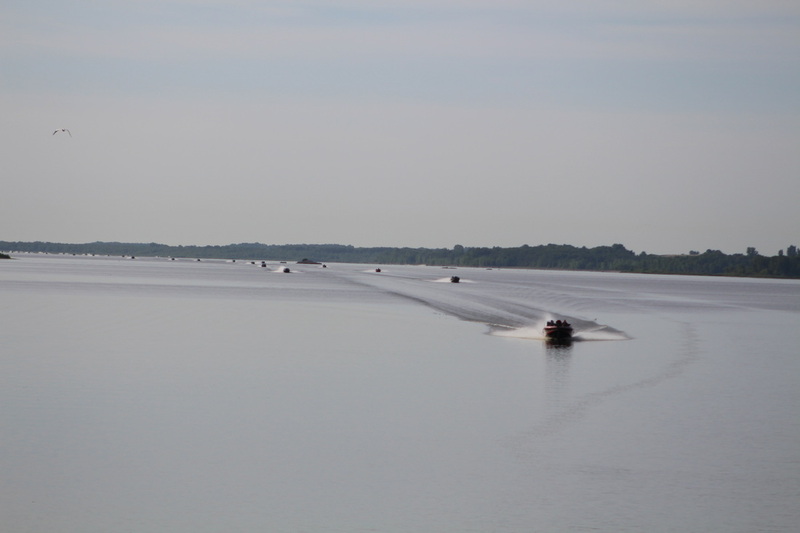 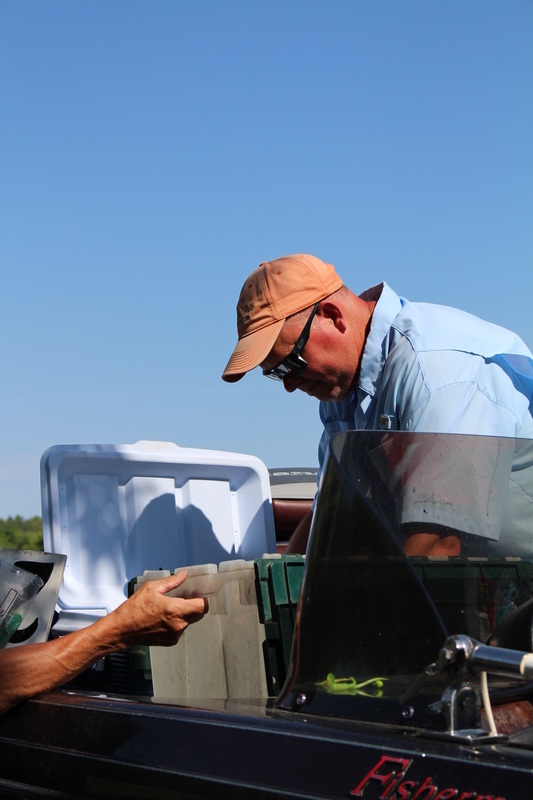 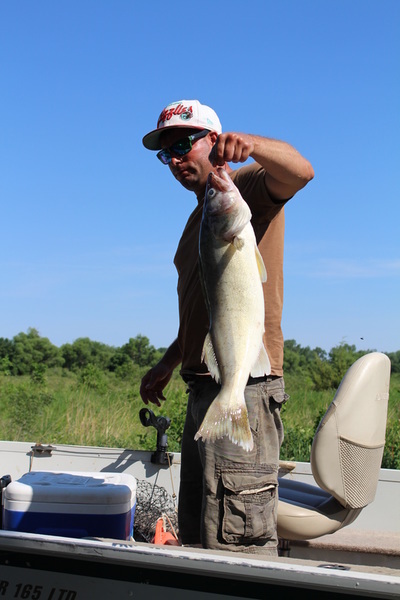 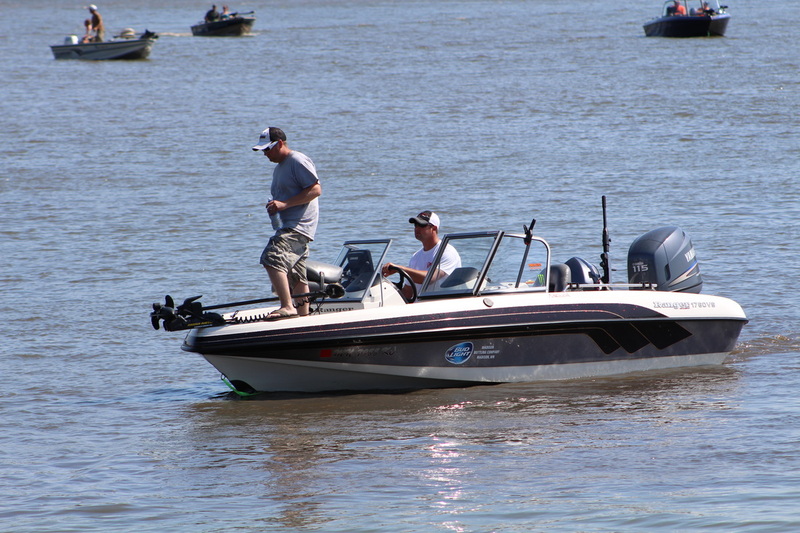 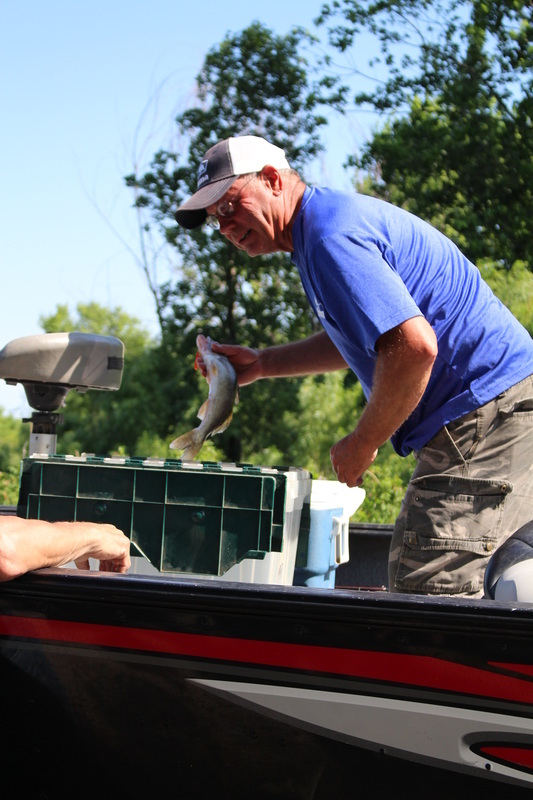 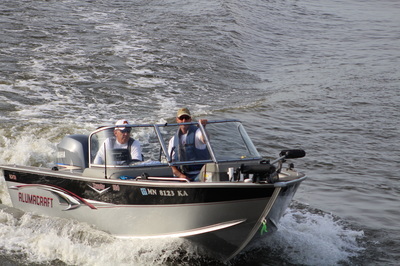 ​ On Saturday, June 11th, the 37th Annual Lac Qui Parle Lake Association Walleye Tournament was held on Lac Qui Parle Lake. 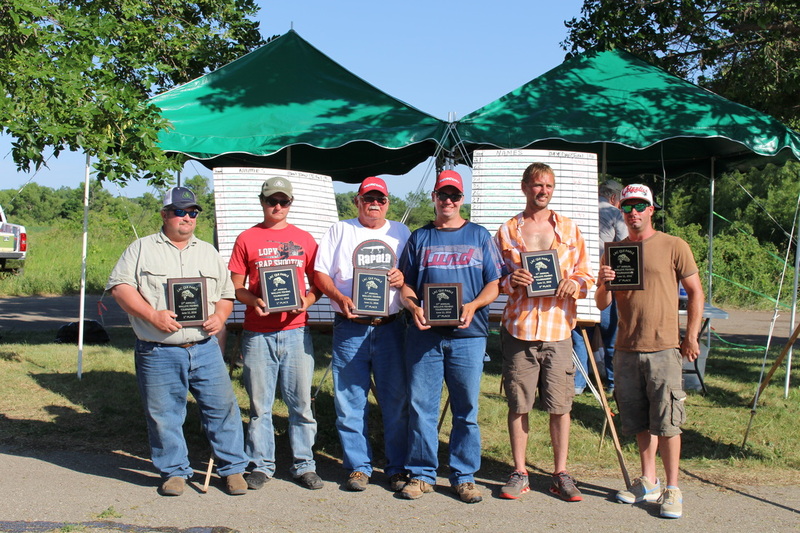 56 teams competed for a top prize of $2200. 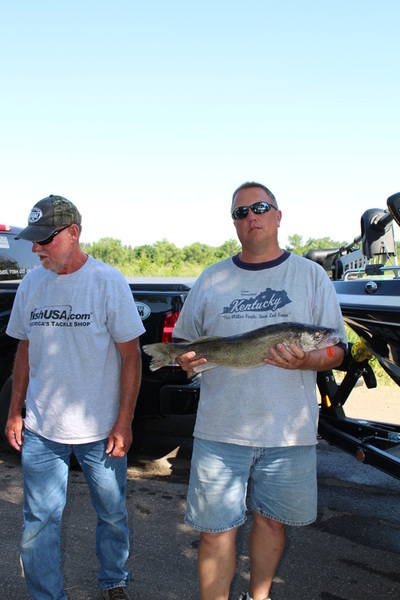 Top honors went to John and Jacob Wente of Appleton, MN with a winning weight of 13.03 pounds which included the biggest fish of the tournament, an 8.8 lb walleye. In second place was Jeff and Ron Sather of Montevideo, MN. 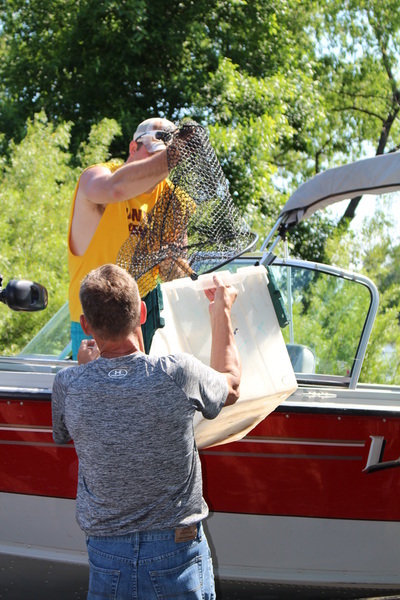 They brought a basket to the scales that weighed 11.15 pounds. 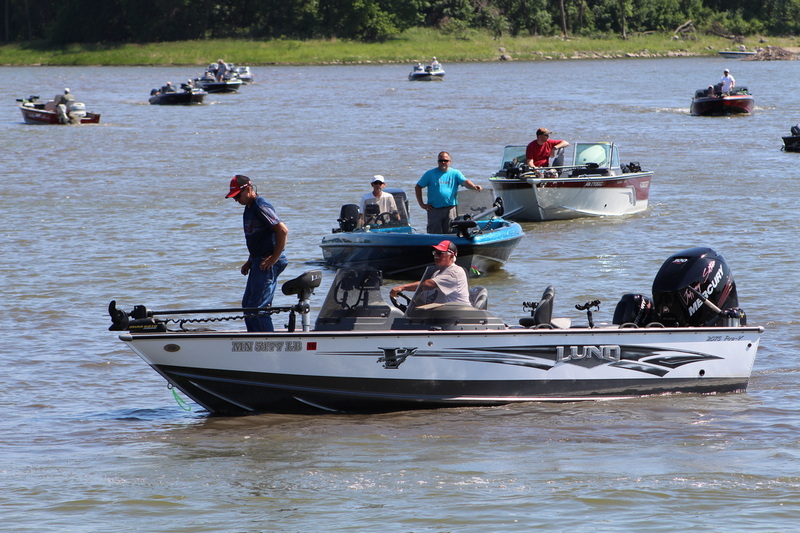 Third place went to Joshua Dempewolf and Jordan Van Overbeke both of Marshall, MN. 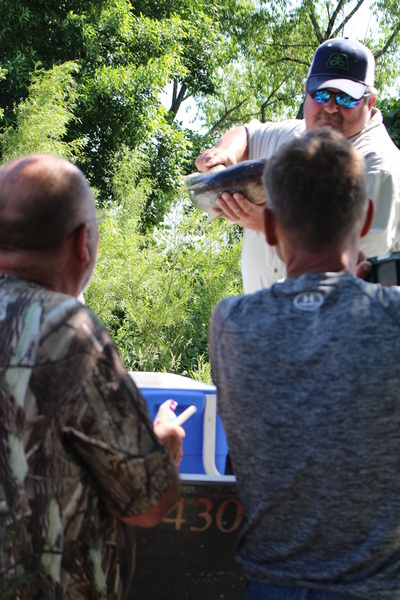 They brought in 10.91 pounds. 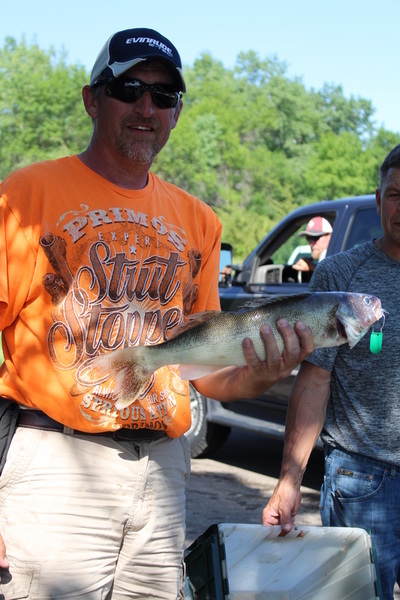 Bill Bednar and Joe Bednar of Montevideo, MN earned fourth place with a weight of 10.36 pounds. 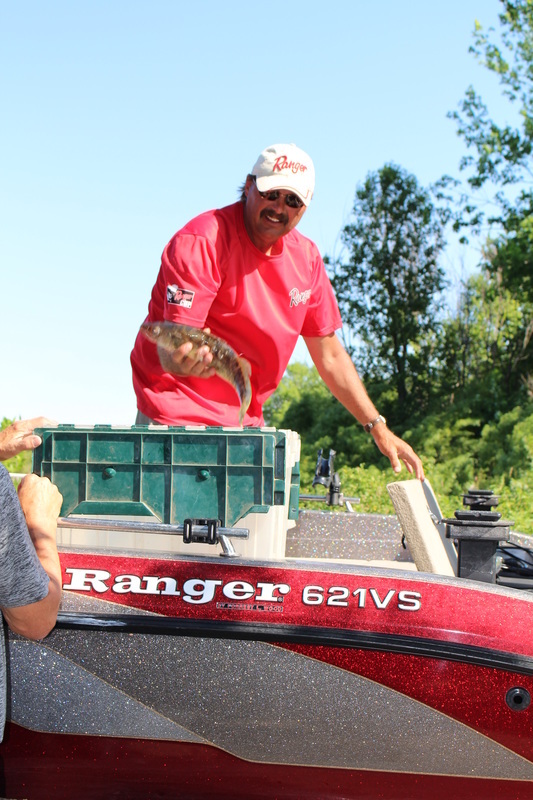 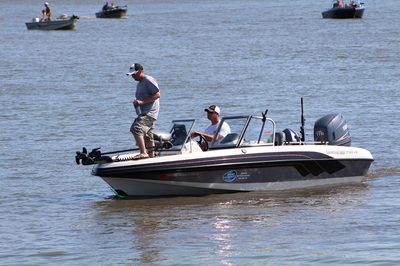 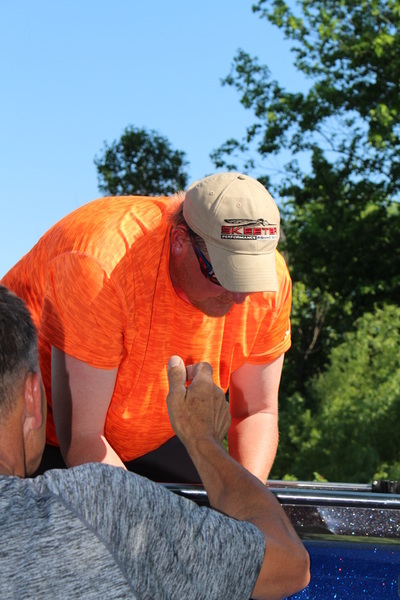 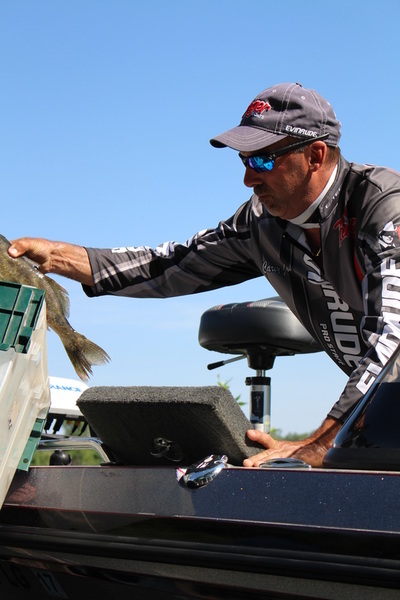 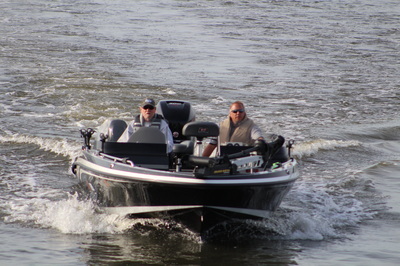 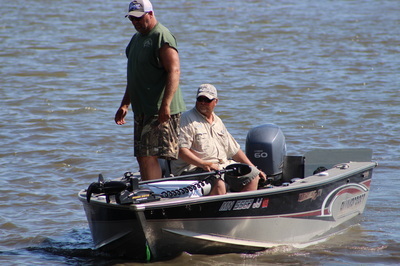 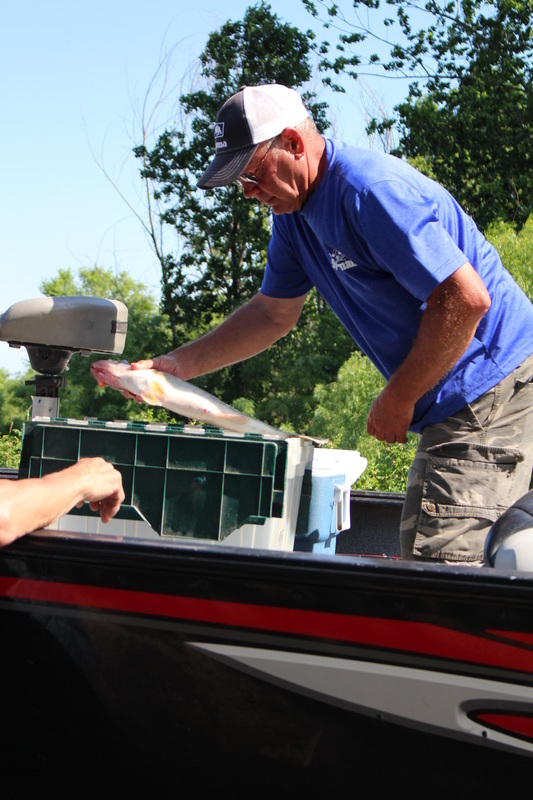 Doug Tauer and Darrin Werner both of Redwood Falls, MN rounded out the top five with a weight of 10.09 pounds. 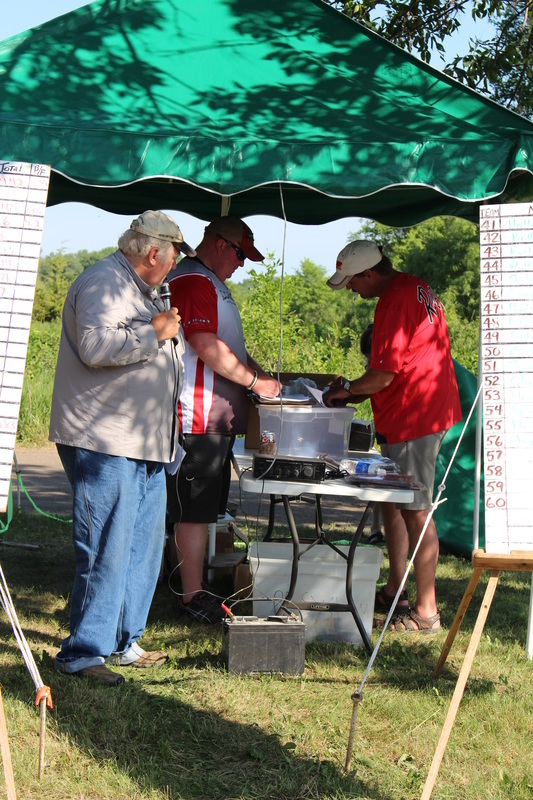 Thank You to tournament director Pat Joyce, as well as a Big Thank You to Andy Johnson and Nick and Marcia Golden for all there work during the tournament. We would also like to thank all the participants of the tournament for your continued support. 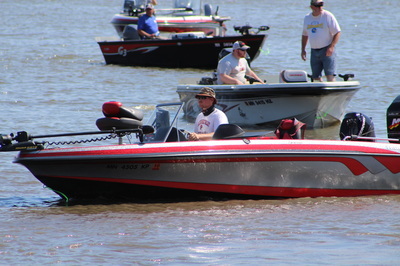 Mikkal Erickson with the youngest entrant of the tournament prize.